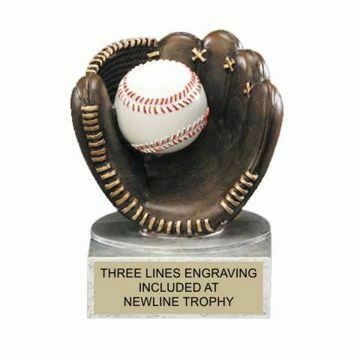 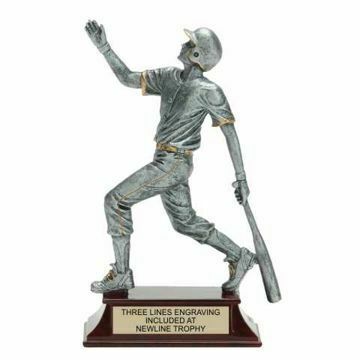 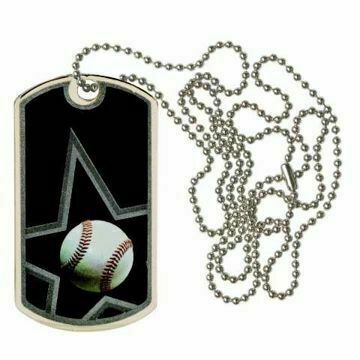 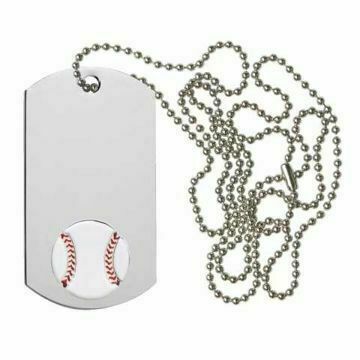 Hit a home run with Baseball Trophies, Plaques and Medals by Newline! 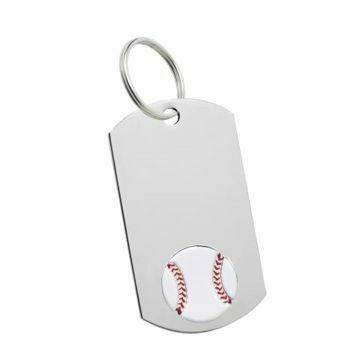 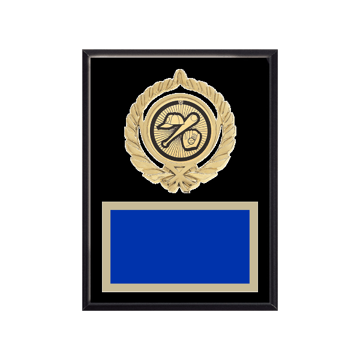 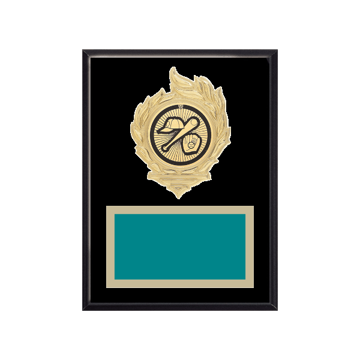 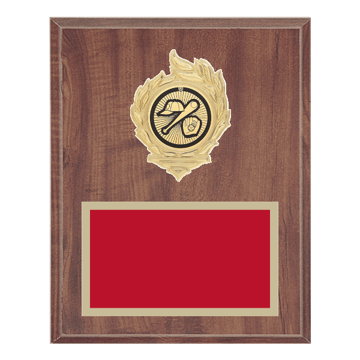 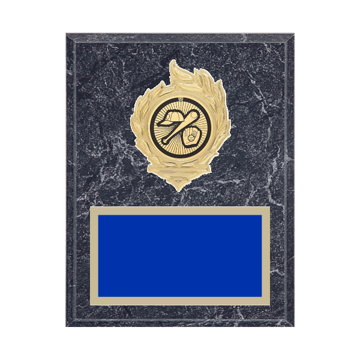 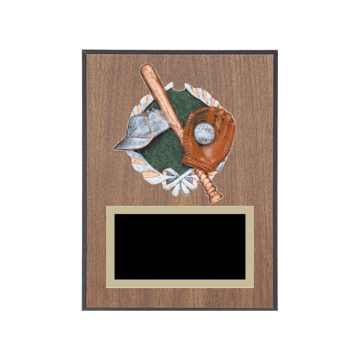 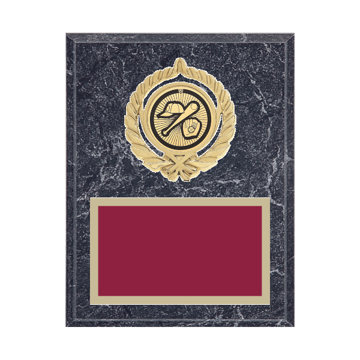 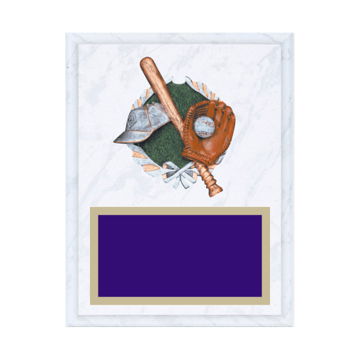 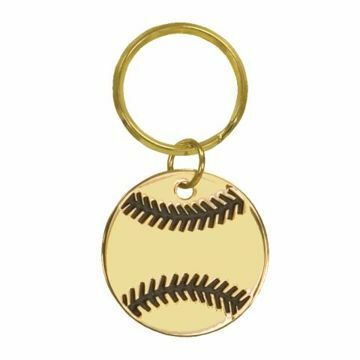 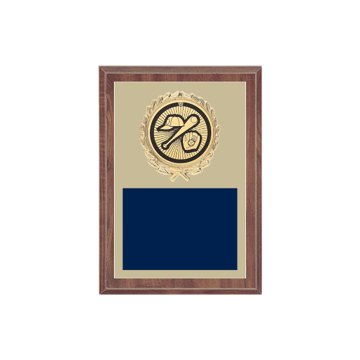 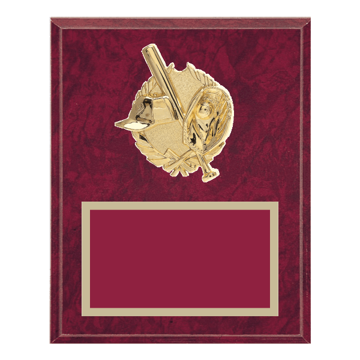 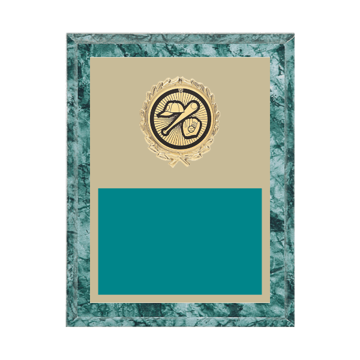 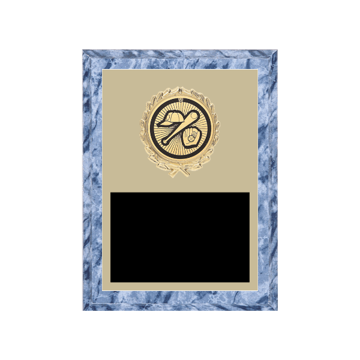 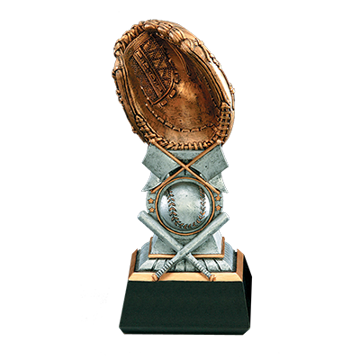 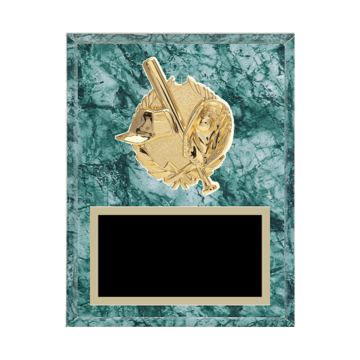 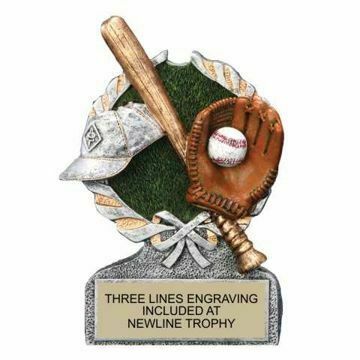 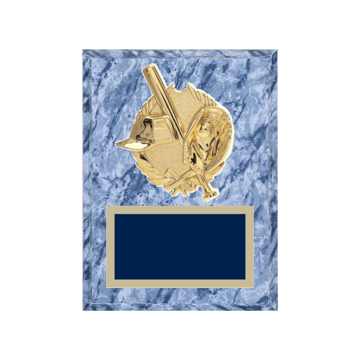 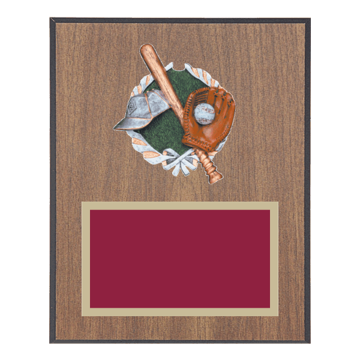 Nobody has a larger selection of custom baseball trophies - from small to big baseball trophies, baseball plaques and baseball medals; try our custom trophy design tool here. 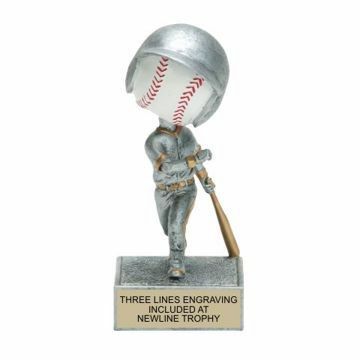 Choose a style below and get up to the plate where you're sure to hit it out of the park.